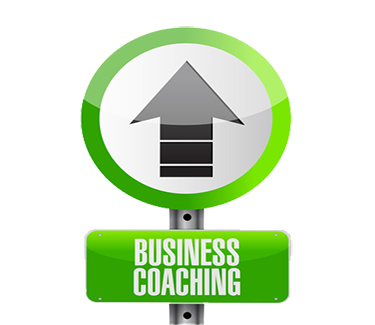 This is GreenMark’s first level of coaching services. 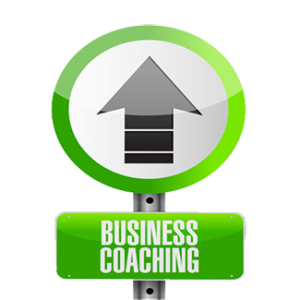 We will help you select an improvement project and provide guidance on how to implement it. Also, like the JUMP START PACKAGE we are available for questions and support during the workday.